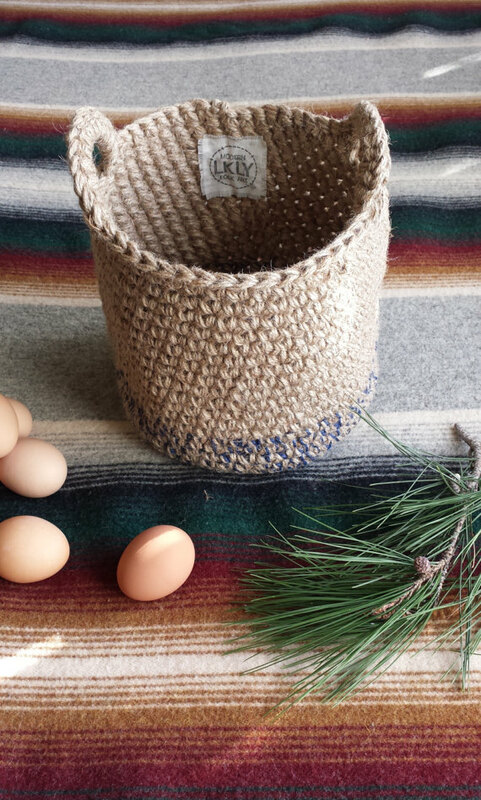 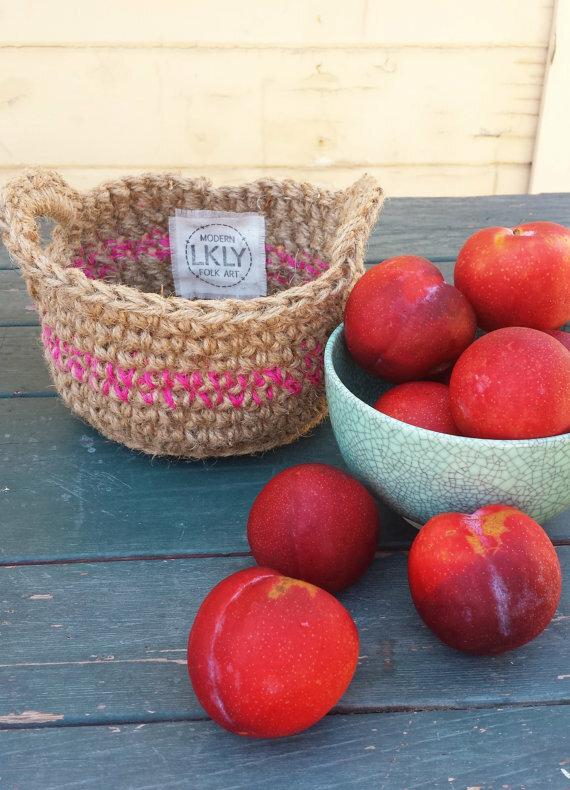 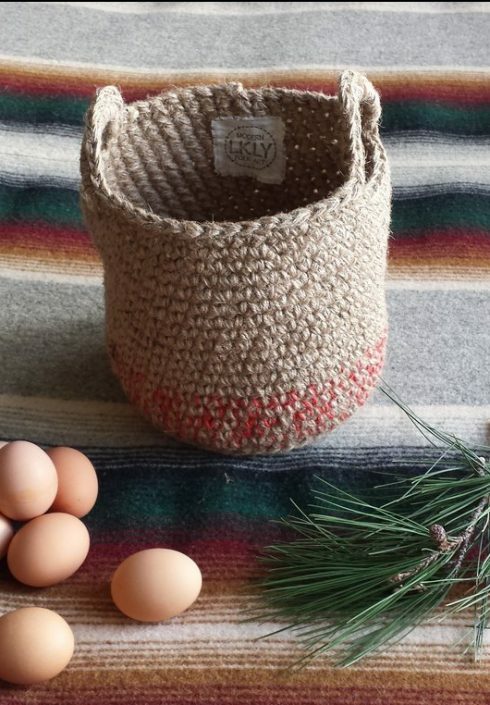 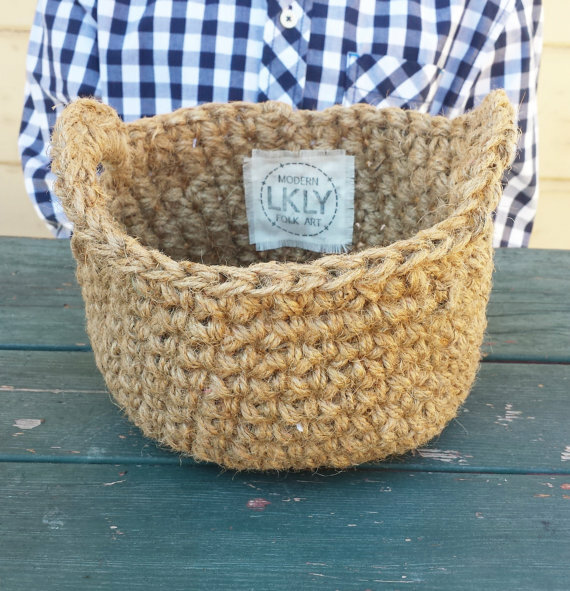 Lisa Young, the founder of LKLY Designs, has been weaving baskets and bowls, and tucking little treasures into them for nearly 40 years later. 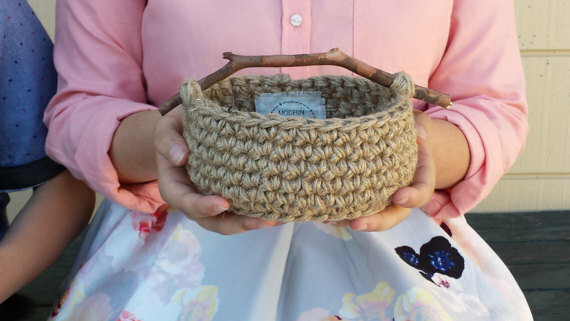 Her fascination began at a young age when visiting a family friend and noticing a row of miniature pine needle coiled baskets on display. She knew how to coil a basket by the next day. 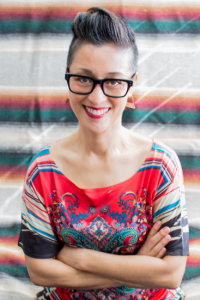 Lisa’s aesthetics in her basketry are informed and influenced by her studies in non-western modern art, folk culture & traditions, her travels, and upbringing in domestic arts, such as crochet, sewing, loom weaving. Lisa has been teaching arts and craft to children and adults for over twenty-five years, focusing on basket making for the past seven.